Make Your Own Lollipop may be the upcoming event you’re looking for. 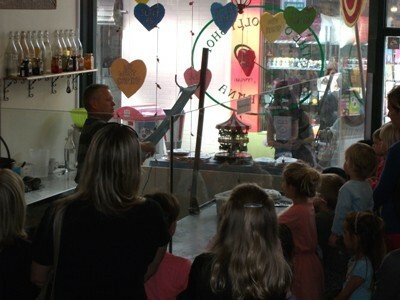 Come to The Old Lolly Shop Takapuna where you can book in to make your own lollipop! 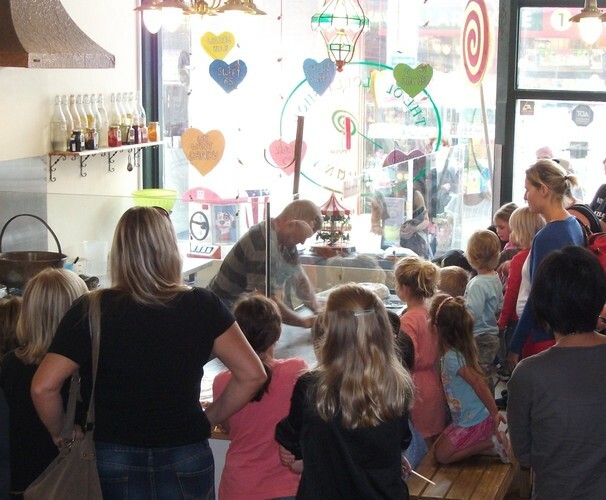 To make a booking to come and make your own lollipop, please contact Rachel at shop@oldlollyshop.co.nz or phone (09) 4866706. Sessions run for approximately 30mins. 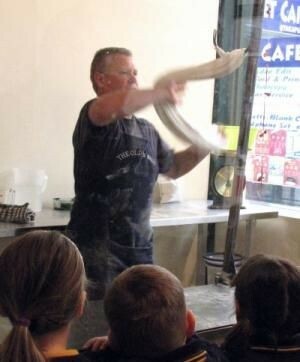 No experience or protective clothing required, and suitable for almost any age (3+) (Mums and Dads too! ).